An international group of scientists has identified nearly 1,300 genetic variants associated with how much education someone may complete — far more than the 74 variants initially discovered in a smaller study two years ago. This latest research, published on July 23 by the journal Nature Genetics, is one of the largest genetics studies to date. It is based on genetic information from over 1 million individuals with European ancestries — more than three times the size of the 2016 study. 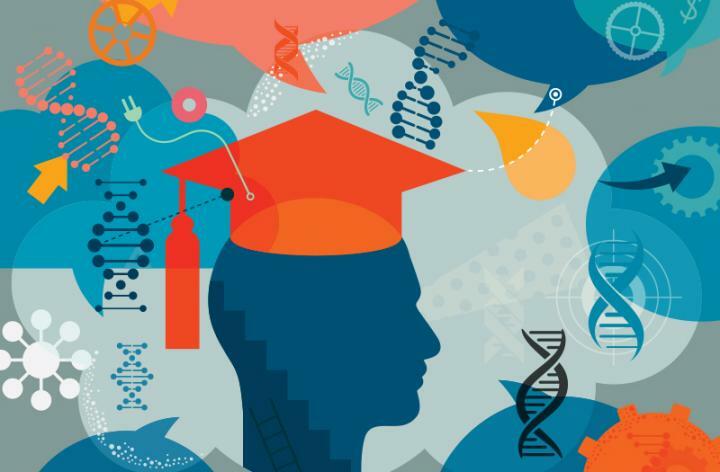 To assess the importance of the gene variants in educational attainment, the scientists established a 'polygenic score' that captures the predictive power of a combined 1 million genetic variants — including those specifically linked to educational attainment and the other remaining variants that the scientists had measured across the genome.